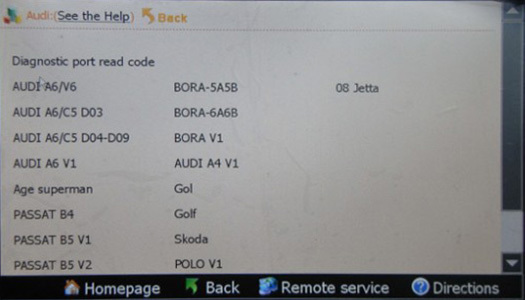 1.Support OBD-II interface odometer adjustment of Volkswagen, Audi, Benz, BMW and BMW 7 Series models: E65 CAS and the 2009 Audi A6L and Q7. 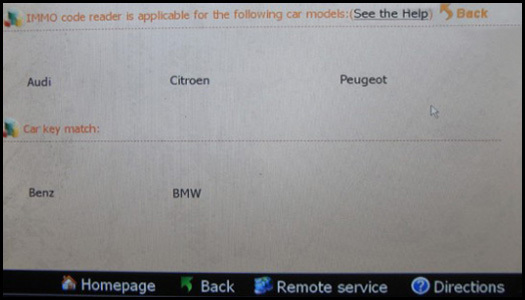 2.Read BMW CAS1/ 2/ 3 data by CAN interface. 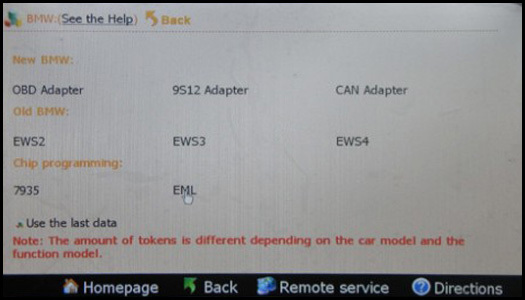 3.Online reading BMW CAS1/ 2/ 3/ 3+/ 4, Mercedes-Benz EIS EEPROM and FLASH data by BDM. 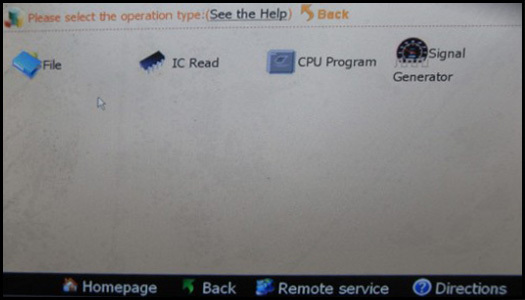 5.Support the MOTOROLA/FREESCALE series CPU (including some CPU flash) data read and write. 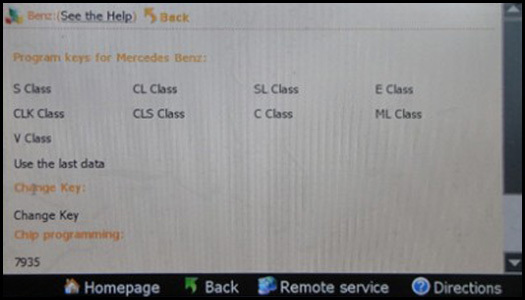 6.Support key programming for Mercedes Benz and BMW series cars. Q:Can you tell me if your digimaster 3 can do lincoln town car? A:Yes,our digimaster 3 can do lincoln town car to 2009. Customer who wants to buy digimaster 3 please do have basic knowledge about chip desoldering. 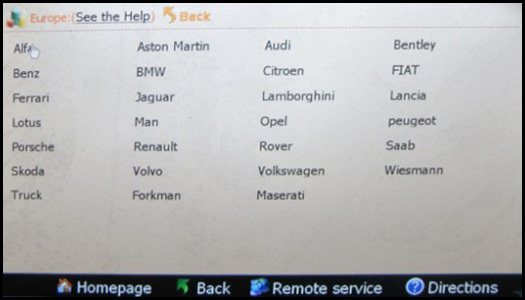 1) via OBD, 2) via chips 3) via dashboard. Some vehicles need desoldering chips. 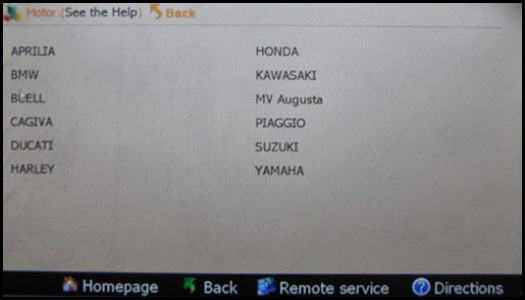 Q: Digimaster 3 and digiprog 3 are both odometer correction tools, can you tell me the difference. Digimaster 3 is so expensive, I want to know it better. 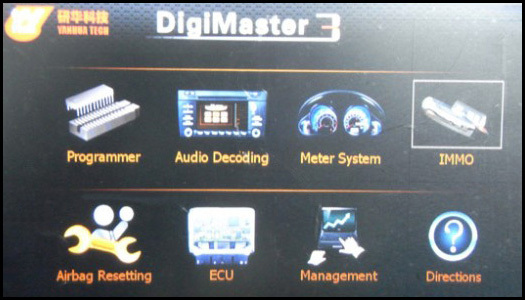 A: Digimaster 3 has the main function of digiprog 3, but the car models they support are different. 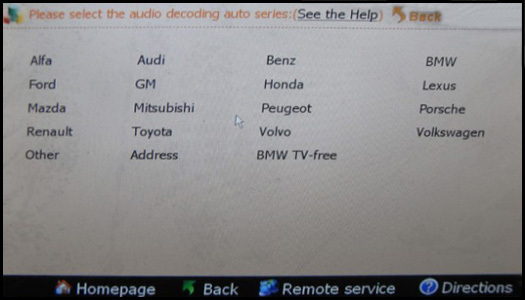 Such as Didiprog 3 supports Benz/BMW/Porsch key programming function, while digimaster 3 supports more car models for airbag reseting function. The relationship of the supported car models is not coverage, but complementary. 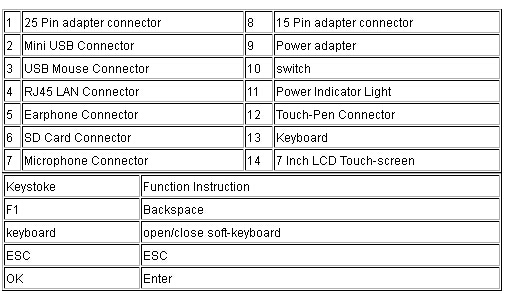 Digiprog 3 has 8 kind of languages to choose, while Didiprog 3 only supports English. 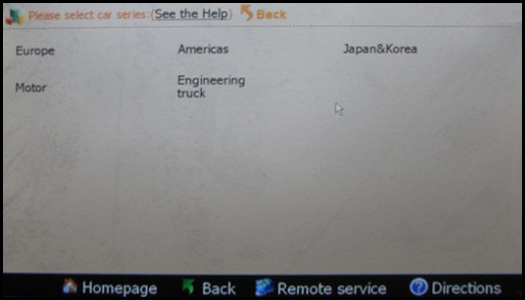 Q: How to update it digimaster 3 mileage programmer? A: Our digimaster 3 is updated online. You can follow our user update manual to update on the website. Q: I see the tokens on your website, it adds some car models, do I have to buy? A: The product you meant is Item number SS65. If you want to do more and newer car models, then you can buy it. If you just want to do the car models as the attached files, just buy digimaster3 is ok.
Q: Does it need user name and password? I need to update it, please tell me it. A: This one does not need user name and password. Ignore it and go official website to update it. 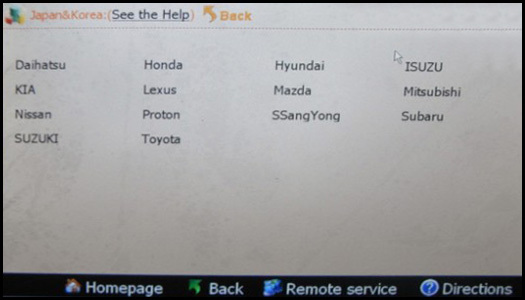 Q: When i use it, i do not find my car list, does it mean it cannot work on my car? A: No. You can use it based on the chip. There is the chip list on the main unit. You can change the mileage based on the chip. Q: Can i use it to change the motocycle models? Q: I'm trying to change odometer in bmw e46 2005 by obd with vw audi adaptor lead as stated on screen instructions but it says device not found? A: You use the wrong way to change the odometer. 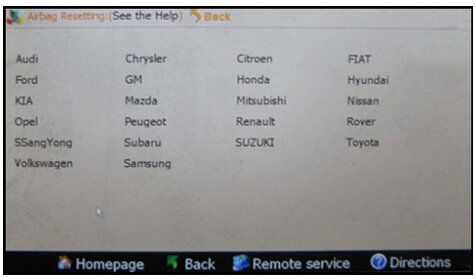 Because this one is not directly change the mileage via OBD. When you use this digimaster 3, there is the prompt on the screen, see this prompt. You need to remove the chip. 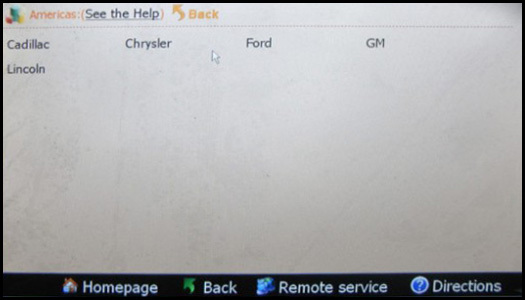 On the screen, it will prompt you where is the chip on dashboard. Follow the prompt to remove the chip, then follow the prompt to choose the right cable to connect the chip with digimaster 3. How to update this tool ? 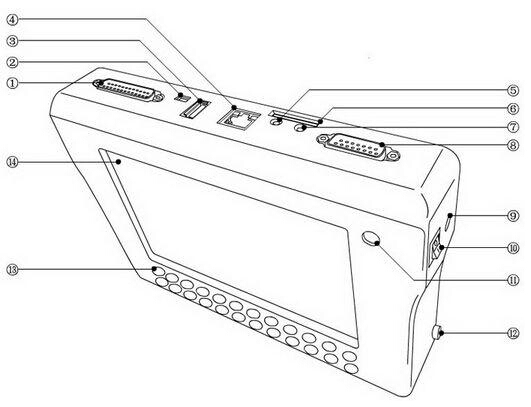 Hello , do this including obd dm1 cable work for jeep in the package ? can it work for VW Sharan 2002 ? hello can i update this tool by myself ?